"Uniting Nations Under the Love of Elohim"
We are called to teach the nations, heal the sick, feed the hungry, house the homeless, clothe the naked, care for widows and orphans, visit prisoners, and reach out to people in the love of Elohim. Helping those affected by homelessness. Helping the sick, disabled and elderly in their time of need. 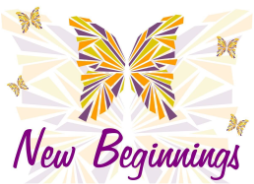 Setting the captives free from addiction of all kinds. 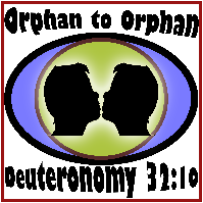 Building and supporting relationships between orphans and orphanages worldwide. Residential treatment program in beautiful Alaska.